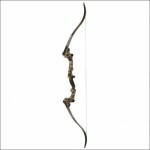 The Martin Dream Catcher turned out to be such a great bow that we just had to give it a review. 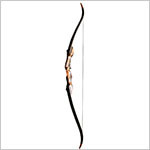 It’s not as popular as some other bows made by this manufacturer, which is quite baffling if you ask me. While definitely not a recurve for those on a budget, it definitely delivers great value for the money for both beginners and more experienced shooters. Check out our review to learn more. 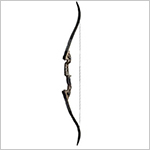 If you own this bow or have used it in the past and would like to share your thoughts, please make sure to post a comment or just contact us via e-mail. We love to hear from other archers and we’ll also make sure to share your experiences with other readers on our website.